Martha Stewart Wedding Party …my faves! 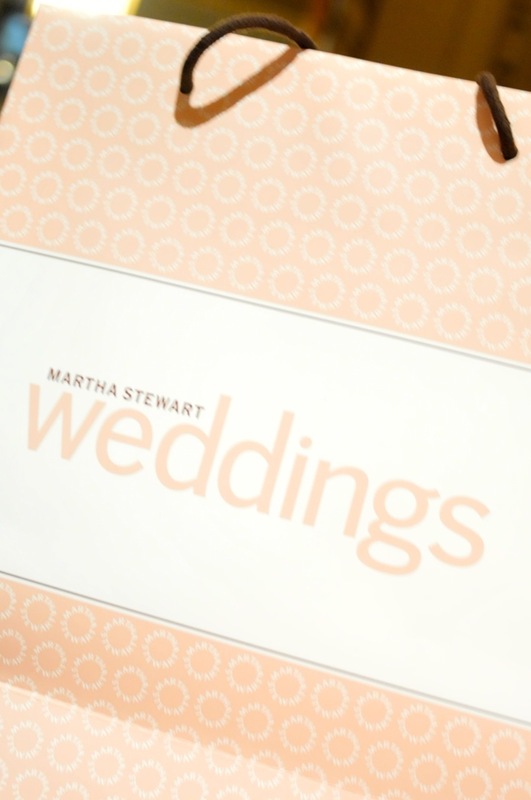 It’s the end of January and that only means one thing…the Martha Stewart Wedding Party! This year’s fete was held at one of my most favorite venues in New York City, at Gotham Hall. (It’s an old bank that they turned into an event space…it’s beautiful!) It’s a day of me catching up with colleagues and checking out what is en vogue for the up coming events season. Music throughout the day was provided by the incomparable, Elan Artists, they are one stop shopping for all of your music needs for any kind of event. Who produces this yearly shindig? That would be the fabulous team at Claudia Hanlin and the Wedding Library. 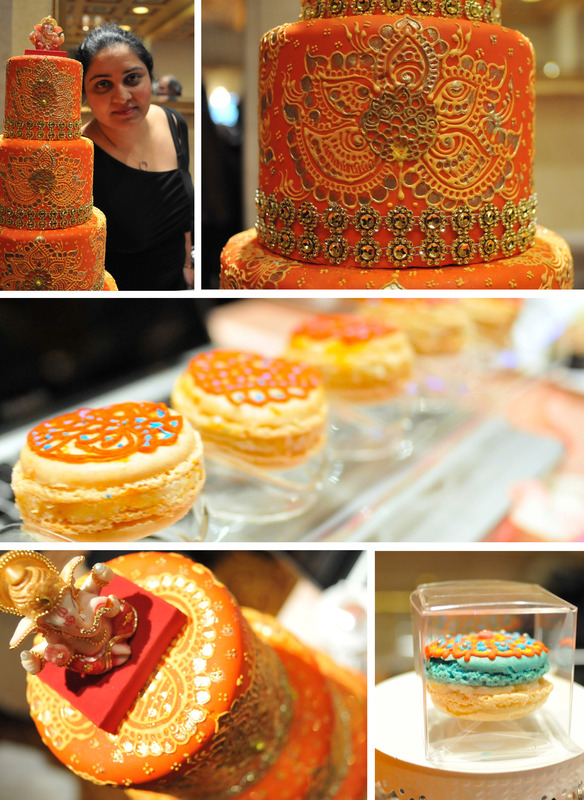 One of my favorite cake designers in NYC, Sandy Patangay is owner and designer of Crème Delicious. She took her love of Henna and cake design and made a company out of it. Her designs are intricate, clean and beautiful. Visit her Facebook and website for more information. Getting married and need some assistant in registering? This is where my friend Amanda Allen of Newly Wish comes in. She takes all the work out of registering for gifts as she has curated a magnificent collection of gifts for you to choose from. Please visit her website for more information. A décor design company that is New York City’s best kept secret. 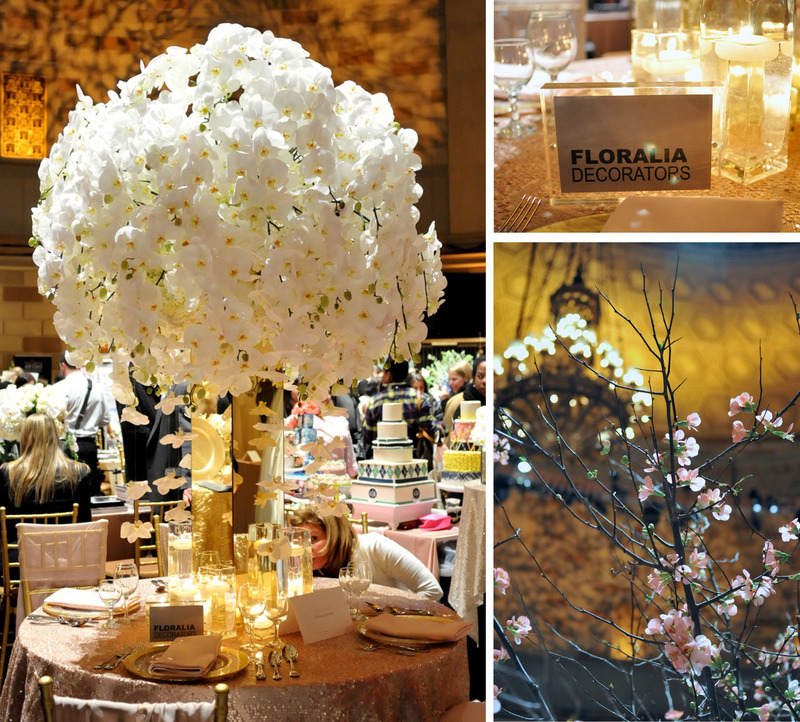 Floralia Decorators designs one-of-a-kind events in all of the hot spots in NYC and the tri-state area. This company is a bit of Jack-of-All-Trades that includes design, technical expertise and collaborative management to ensure a memorable experience for your guests to enjoy. Check out their website and follow them on Facebook. Of course, my baker Ron Ben-Israel was there! It was nice catching up with him and chatting all things cake. 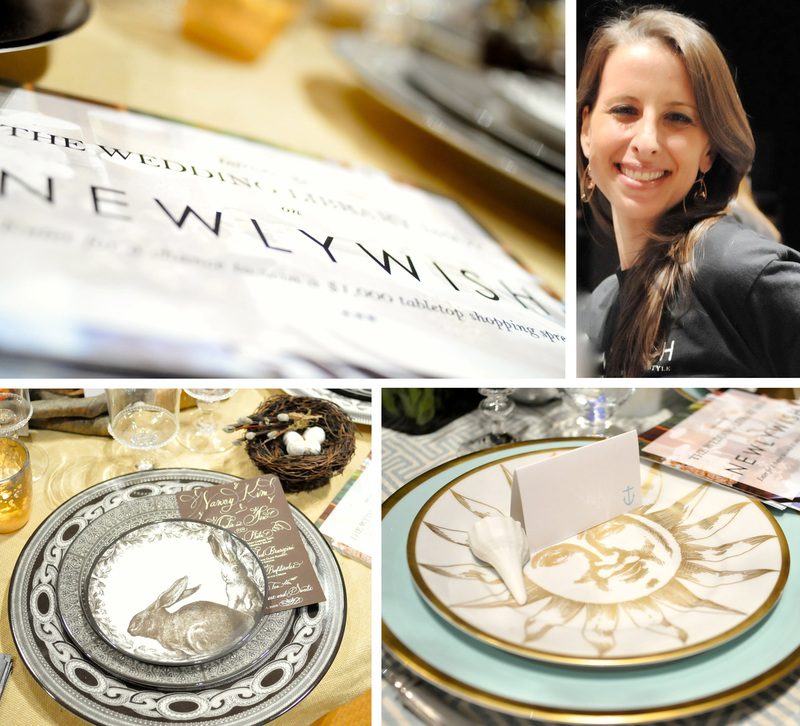 He brought some beautiful new designs and of course some tasty treats for the guests to enjoy. 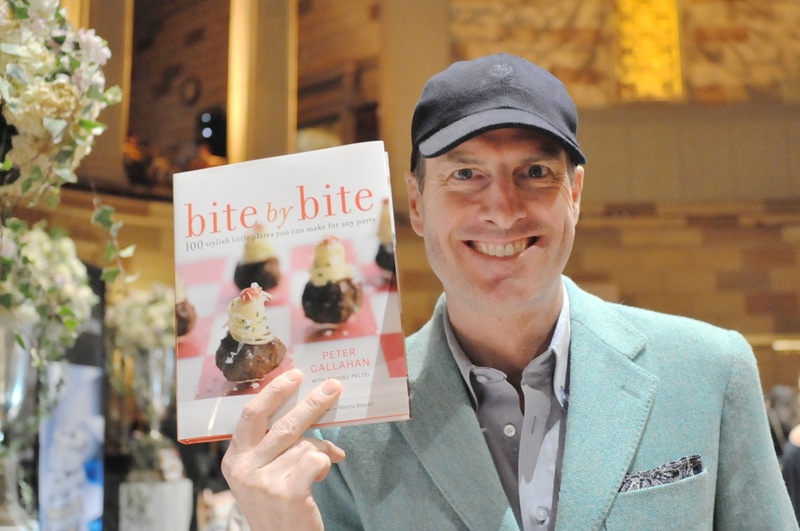 Peter Callahan is not only known for his delicious food, but he is also known for his presentation. Check out his website or order his new book here. 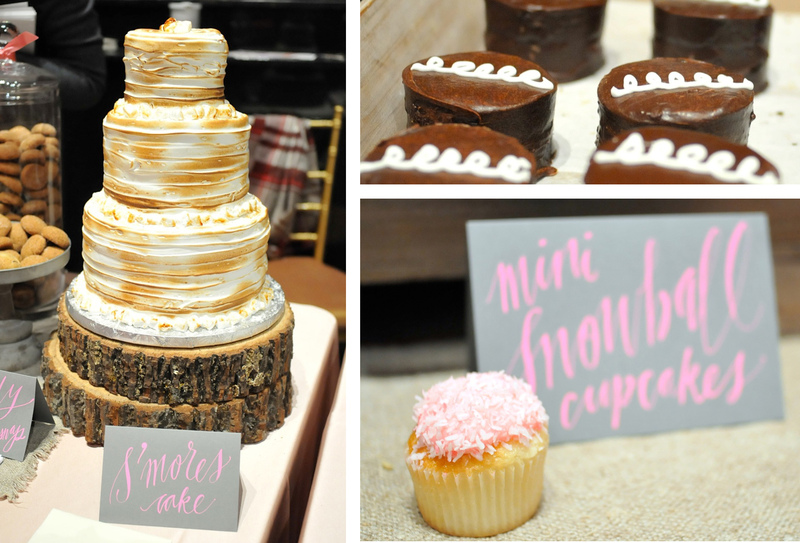 My go to for recommending wedding or event favors…One Girl Cookies in Brooklyn. They are delicious, beautiful to look at and creative! Checkout their website, visit them in person at one of their delightful cafes or like them on Facebook. Your invitation on the outside should look just as good on the inside and that comes with a beautifully written address. 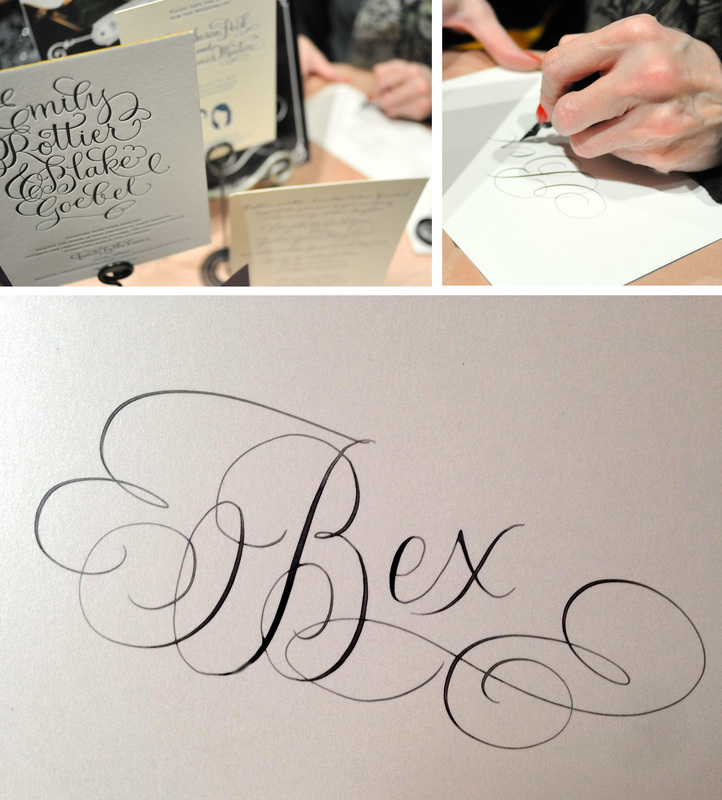 Debi Geinhart of The Blooming Quill is incredibly talented with her calligraphy. Visit her website for more information. Being gluten intolerant can really a bit of a bummer at times. Today I found my new go to place for sweets. 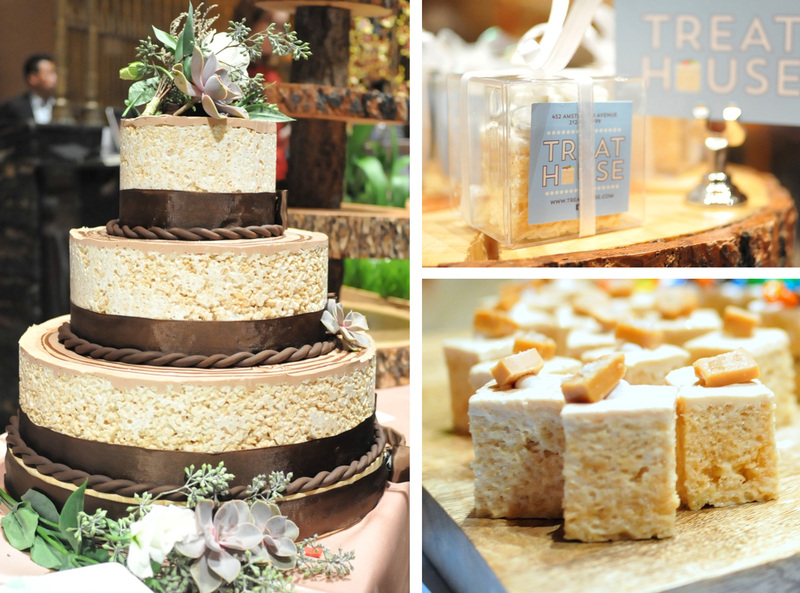 The Treat House on the upper west side offers gluten free, DELICIOUS rice krispie treats in many flavors. They also have a cake! They are amazing and fun. If you are in the city, it’s a must to stop at their shop and try their yummies! This was a bit of fun! Glitter Tattoos. ENOUGH SAID! They stay on for 5-7 days. That’s right, for the next week I will be glittery and fabulous! Visit Liana Bergman and Glittertoos to check out their work and all the fun! Once again, it was a great wedding show. 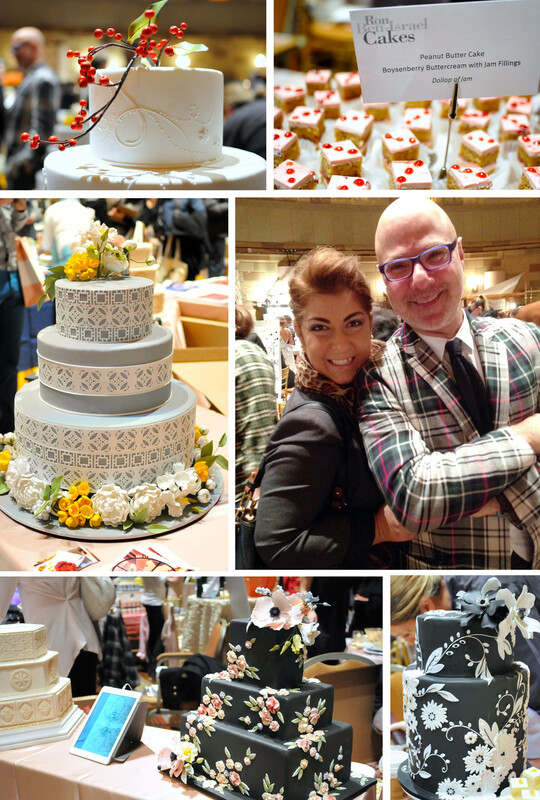 One stop shopping for the bride and a chance for me to see what is fun and trending in the NYC event world.